The last week of Jean-Paul Marat. Set in Paris, two years after the French Revolution. While the young Republic prepares to commemorate the storming of the Bastille, Deputy Marat, cloistered in his home immersed in sulfur baths, is hunting down hostile suspects with new ideas. But the Friend of the People also has enemies. A young... Set in Paris, two years after the French Revolution. While the young Republic prepares to commemorate the storming of the Bastille, Deputy Marat, cloistered in his home immersed in sulfur baths, is hunting down hostile suspects with new ideas. But the Friend of the People also has enemies. A young Englishwoman, an apostate, and a washerwoman are among those lingering near his abode on Rue des Cordeliers with the goal of hastening his death. For three days and three nights, they make plans and procrastinate, all the while unaware that diligence has brought a young woman from Normandy, just twenty-two years old and as stiff and resolved as a tragic heroine in a play by Corneille, who happens to be her grandfather. This novel tells the tale of the notorious week that led up to Marat’s death, while Paris trembles under the breath of the Terror. 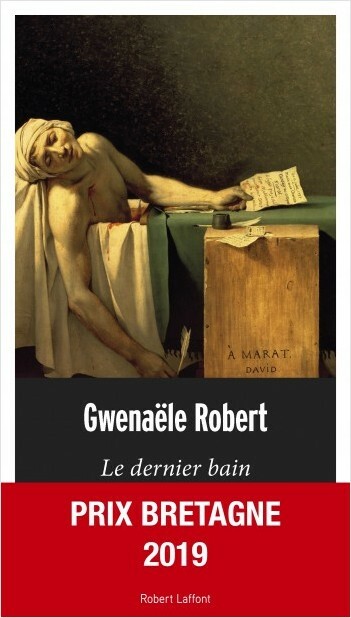 Among various fictional characters who pull us into History, we also cross paths with real figures such as Charlotte Corday, Antoine Quentin Fouquier-Tinville, Marie-Antoinette, and Jacques-Louis David, the painter of the National Convention and faithful admirer of Marat who left to posterity the sublime and misleading image of his assassinated friend. With stunning novelistic devices and a knack for historical reconstruction, Gwenaële Robert scrubs away the surface of the famous painting to reveal the reality of the monster it depicts. 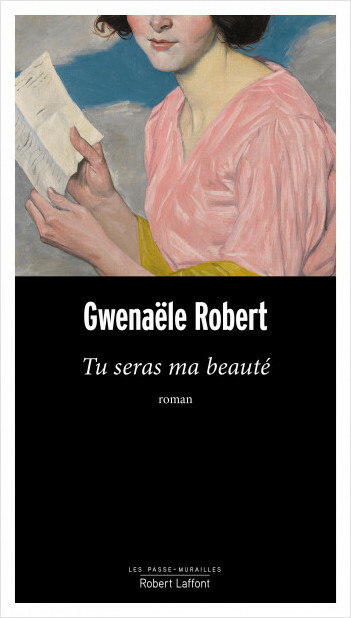 Gwenaële Robert is a professor of language and literature who lives in Saint-Malo and has published several young adult novels under the name of Gwenaële Barrussaud. The Last Bath is her second novel after You Will Be My Beauty, winner of the Prix Draveil.